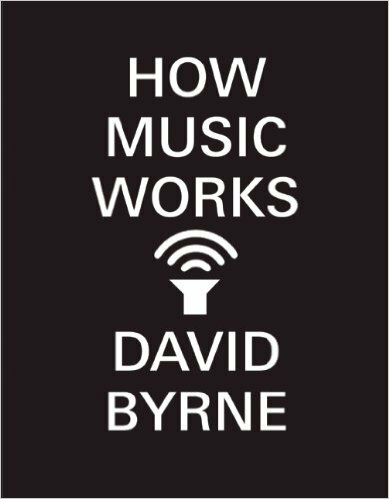 Byrne’s book lives up to the title by examining how music is created, performed, recorded and distributed to explain the influences that shape types of music and how we experience them. I was most interested in the sections on how music recording and distribution has changed in the last 10-20 years. Now that technology makes recording software available at a relatively low price and bands can sell their music on their own websites or directly through digital services like iTunes, there’s less and less incentive to pursue the traditional recording contracts. This may open up the door for projects creatively unhampered by a label’s profit demand, but it also creates a less financially stable system for the artists. 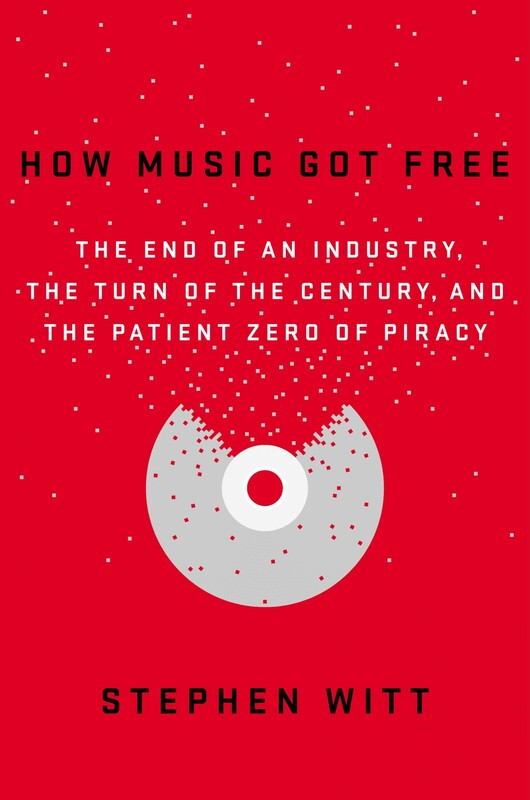 Witt compiles a history of music piracy and its impact on the music industry via interspersed stories of some of the most influential people on each side of the battle—the creator of the MP3 format, the head of the largest record label in the world, leaders of online file sharing collectives and one CD factory worker responsible for stealing and leaking most of the pirated music on the internet. It’s a compelling story of the [near] end of an industry continually outsmarted by nerds on the internet. Record labels have suffered mightily, but they’ve passed most of the strain onto the bands themselves. 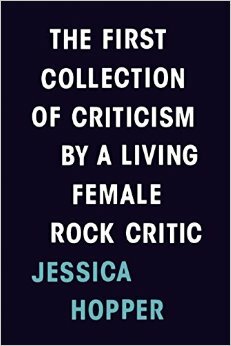 Hopper writes about [predominantly female] musicians from Courtney Love to Miley Cyrus, covering 90’s Riot Grrrl rock to the current pop landscape. My favorite pieces were an oral history of the production of Hole’s Live Through This that proves once and for all that Kurt didn’t write Courtney’s album for her, and a piece on the consumerism of music festival culture. Relevant to the books above, touring is an increasingly important revenue stream for labels and their bands in the digital music economy, and music festivals are at the pinnacle of this development, making for a crass experience for discerning fans. 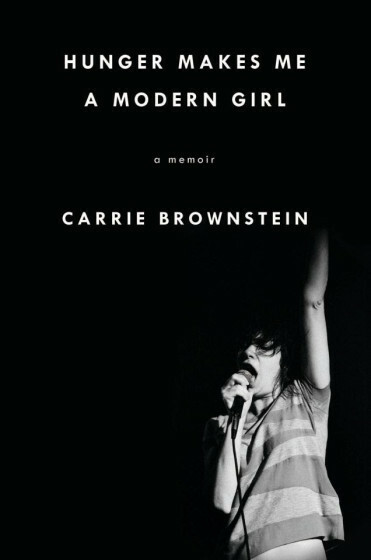 Besides being a funny and engrossing portrait of the making of an unlikely rockstar, Brownstein’s memoir also provides an intimate look at the life of a working band whose success was more critical than commercial. She describes a band as a small business, and contrasts the humble, scrappy, all-hands-on-deck Sleater-Kinney tour experience alongside that of Pearl Jam, who traveled with what sounds like a small city in tow on a tour where Sleater-Kinney opened. It’s bands like Sleater-Kinney that suffer the most from fluctuations in the economics of the music industry—they’re not popular enough to pull tricks like withholding their music from streaming services in order to maximize sales, but they’re popular enough to demand everything from their members, making ordinary life impossible. We might all be surprised to know how many rockstars we admire who are supplementing their income as substitute teachers, like Brownstein did for awhile.